For over 40 years, Jim’s Auto Care Group has served the Main Line area with a commitment to service and value. 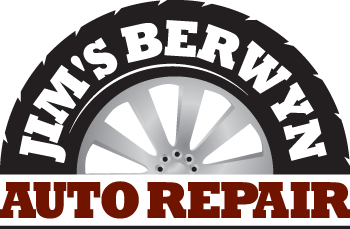 Our family of businesses now includes three locations to serve your automotive needs. Established in 1977, Jim’s Auto Care Group has the experience and expertise to get the job done right the first time. 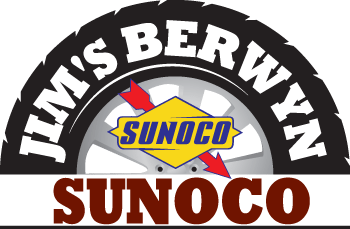 The skilled professionals at both Jim’s Berwyn Sunoco and Jim’s Berwyn Auto Repair are ASE Certified Master Technicians. Our techs use only the finest materials and most advanced equipment to return your vehicle to its former glory. 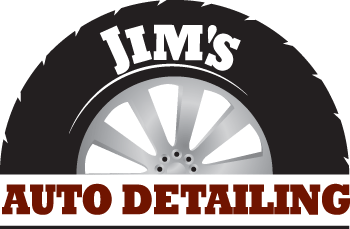 Jim’s Auto Detailing is located just up the parking lot from Jim’s Berwyn Auto Repair (on the Lancaster Avenue side). There you will meet a team of professionals working on all phases of detailing from vacuuming and hand washing to tinting and lettering and much more! At all of our locations our clients always find personalized service and affordable rates. If there’s anything else we can do to make your experience any better, just ask. We appreciate the opportunity to serve you.